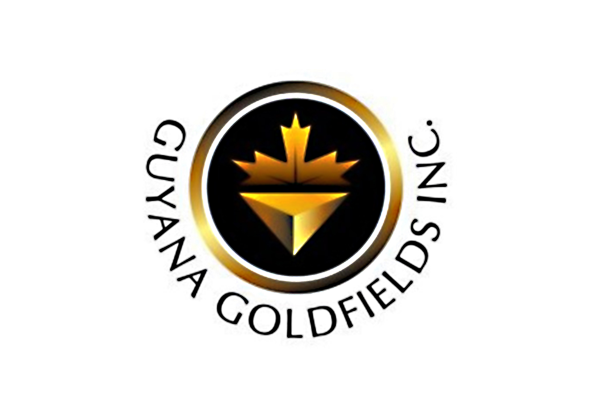 A group of concerned shareholders who have a 5.4 percent stake in Guyana Goldfields Inc. have launched a website, FixGUYGold.com. This initiative is said to be one to keep others informed about their plan to rectify performance issues at the company, lead a share price recovery and seek a value-maximizing transaction. The concerned shareholders include Northfield Capital Corporation’s Robert Cudney, Donald Ross, Gretchen Ross, and Patrick Sheridan. According to Sheridan, the website not only gives other shareholders an opportunity to stay up-to-date with the campaign to rebuild value but also a platform to share their frustrations about the company. Further to this, the founder and Ex-Chairman of the Company noted that FixGUYGold.com includes information about the relevant skill set and experience of the concerned shareholders’ nominees to replace the current board. He said it also outlines the reasons for the need of wholesale change at the company.